Angel Food Cake is one of those heavenly sounding concoctions that you want to try just from hearing the name. It originated from the US as a contrast to the super chocolately rich Devil's Food Cake. The cake itself is virtually fat free although the final slathering of whipped cream outstrips any inherent non-fat goodness. In any case, I felt a heart shaped mould would do this cake justice although there are apparently special moulds for an Angel Food Cake. I saw a picture of this cake in a 20cm ring mould with white freesias and silver cachous on the top and it looked stunning, certainly wedding cake-y enough to qualify to be the main attraction at a wedding reception. I think the triple sifting of the flour and stiff egg whites really add to the lightness of it. Step 2 - Ensure beaters and bowl are very clean. 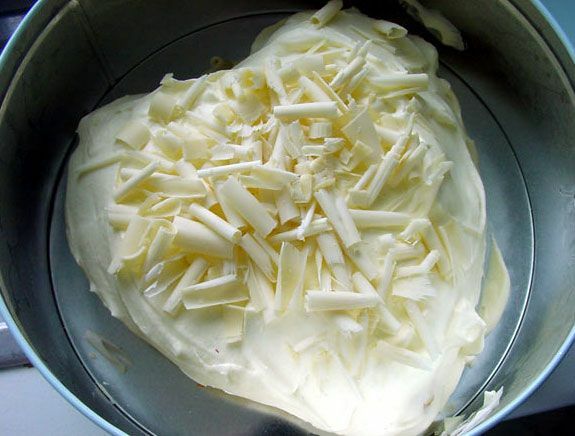 Beat egg whites and lemon juice in a bowl until frothy. Add vanilla and cream of tartar. Beat on high speed until soft peaks form. Gradually beat in icing sugar until firm peaks form. Step 3 - Sift flour 3 times. Gently fold flour into egg white mixture until just combined. Spoon mixture into pan using metal spoon and spead top evenly using a spatula. Step 4 - Cook in moderate oven 180c for about 30 mins until cooked. Allow to cool in pan. 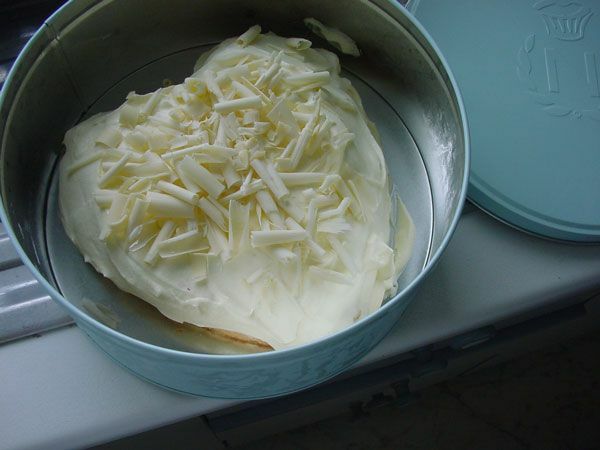 Step 5 - To serve, spread top and sides of cake with whipped double thick cream. Decorate with fresh flowers and silver cachous or white chocolate shavings. featureElvis Presley's Strawberry Layer Cake! feature Elvis Presley's Strawberry Layer Cake!